You want to start a day nursery or day care center, and that is a very noble thing to do. There are many parents that have to work outside of the home, and they are in need of daycare services. 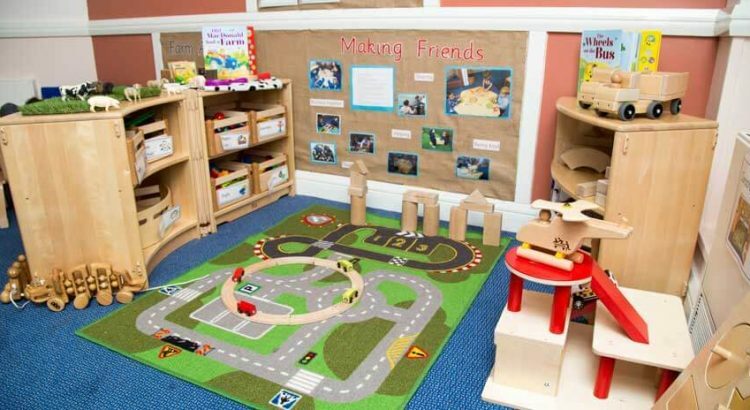 There are many ways that you can go about setting up a daycare or nursery, and there are of course some tips and expert advice that can help you cover all your bases. Let’s get started so you can open up those doors and help those parents out. First of all, understand the responsibilities of running a daycare center. You are also going to have to decide if you want to buy or rent commercial space for the center, or if you would rather open your home up for business as the daycare or nursery. Typically, a home day care center is going to be a smaller operation, but it might also be considered the easiest and most affordable route to open up for business. This type of environment is also good for kids, and you might first cater to the parents in your own neighborhood that have children. Whether you start a home day care center or a set up a commercial business environment, you are going to have to make sure that the day care is regulated. What all does that entail? Your home or commercial daycare will be subjected to a safety inspection, and you are also going to have to file the appropriate paperwork. You might also have to take a certification course, and you are going to need to adhere to the guidelines regarding the caretaker to child ratio. Naturally, when it comes to running a home day care, there are a lot of things to consider in regards to both the safety inspection and your operations in general. You not only want to complete the steps for getting the license for your facility, but you want to be confidently ready to open those doors and care for children. Again, this is a very noble and rewarding decision that will be both fun and challenging. Speaking of fun, you do of course want to keep that in mind as well when you are getting everything setup. Day Care Safety is your #1 priority, so always address safety first when you plan out not only the setup of the nursery or daycare facility but all daily activities. You are going to have to be very organized and operate according to a schedule. You may have a kid or two of your own, but have you ever been in charge of a group of kids. It’s a completely different ballgame. It’s like a classroom only a recreational one. In ways, having been a teacher myself, I can tell you that a daycare setting is more challenging. I have done both, and well, both are rewarding in their own ways. In this case, you are wanting to start a daycare, and I think that is one awesome idea. What All Is Involved In Starting Up A Fire Door Inspection Business?